A Day Late and A Dollar Short: Cuisinart 16-Piece Cutlery Set with Chopping Board - Houseware Deals of the Day! 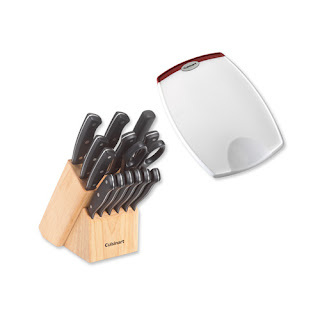 Cuisinart 16-Piece Cutlery Set with Chopping Board - Houseware Deals of the Day! This Cuisinart 16 Piece Kitchen Choice Cutlery Set with Chop N Slide Cutting Board will help make chopping, mincing, slicing, and chopping effortless. Knives feature high-carbon stainless steel blades for strength and durability and triple-riveted ergonomic handles for comfort and accuracy. The full-tang construction of the knives provides balance while cutting and slicing. The cutting board features nonslip grips, and the non-absorbent, non-porous surface will not harbor odors, stains or harmful bacteria. 16 piece set includes: 9x14 inch cutting board, 8 inch chef knife, 7 inch Santoku knife, 5 inch Santoku knife, 4-1/2 inch serrated utility knife, 3-1/2 inch paring knife, 2-3/4 inch paring knife, shears, sharpening steel, natural wood block, plus 6 steak knives. Cutting board is dishwasher safe. Hand-wash knives with warm water and a mild detergent; rinse and dry immediately. 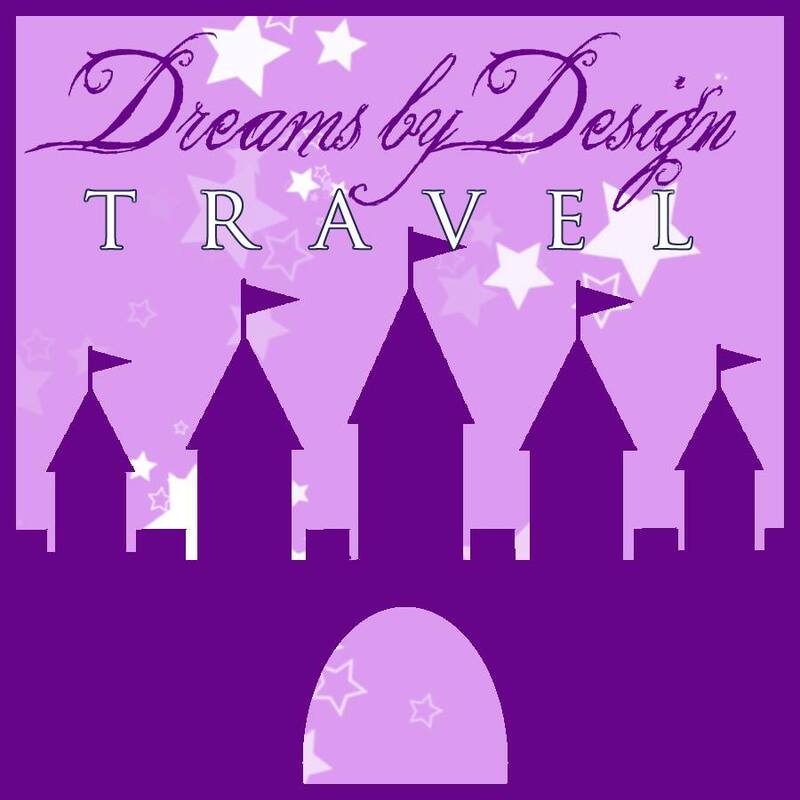 Visit the Housewares Deals website to see the final price, read the details, or order. *Remember, all Houseware Deals are only available for 24 hours or until they sell out.